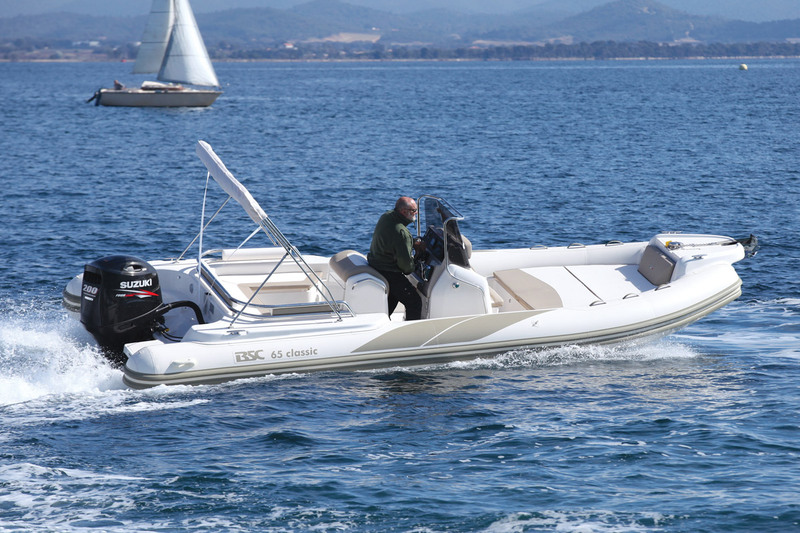 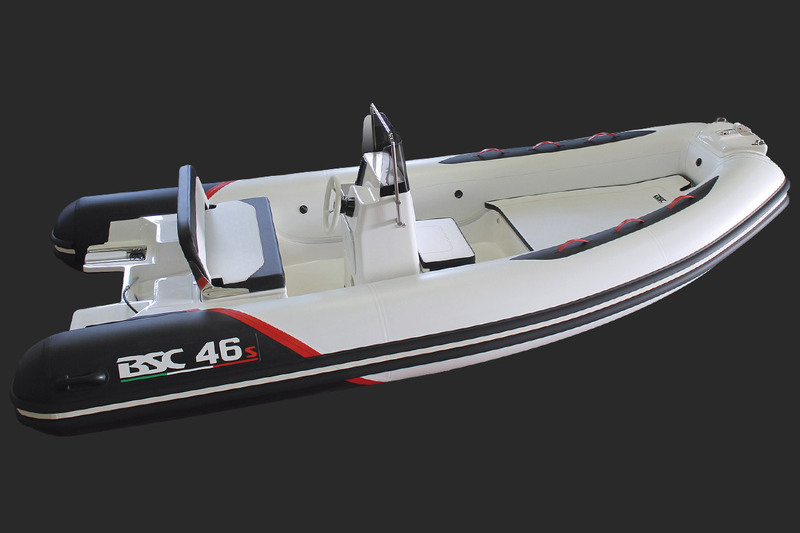 The first model in the BSC range, the 46 is a rigid inflatable boat with optium yet contained dimensions. 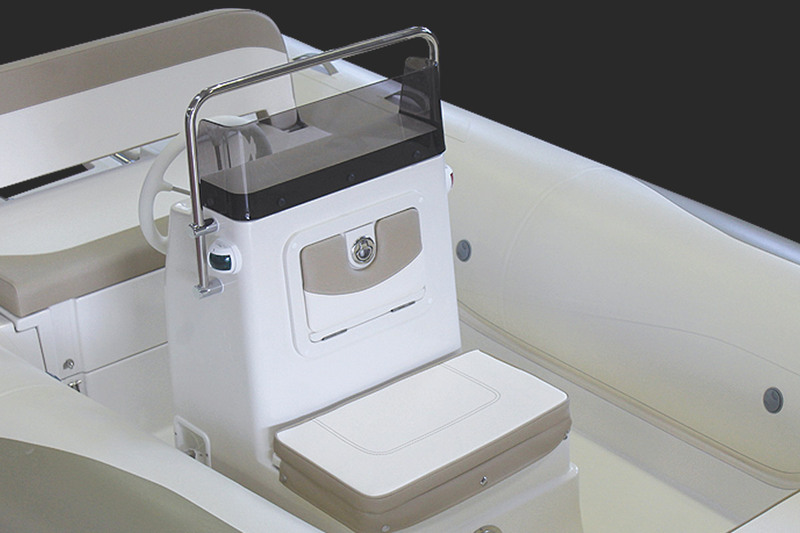 The decentralised position of console is designed to offer greater confort on board. 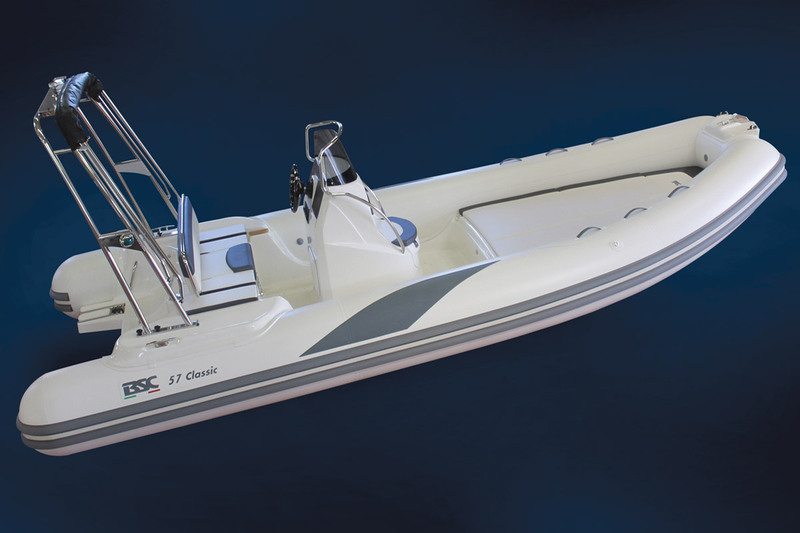 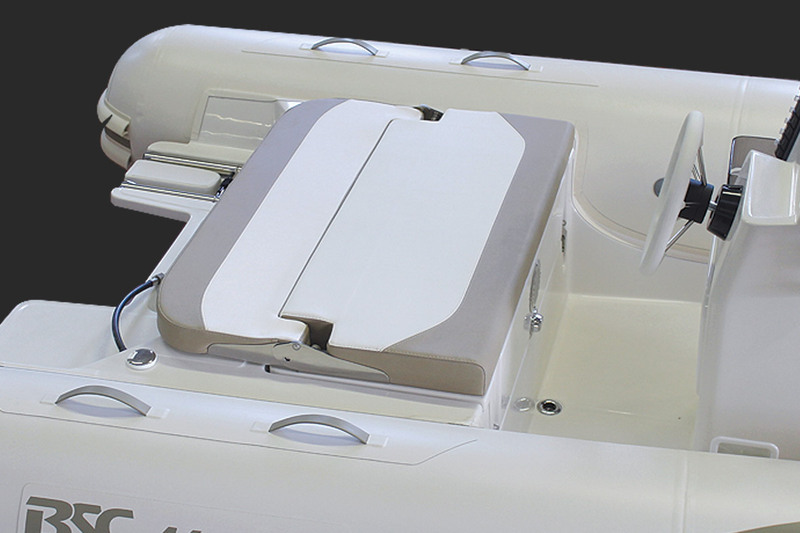 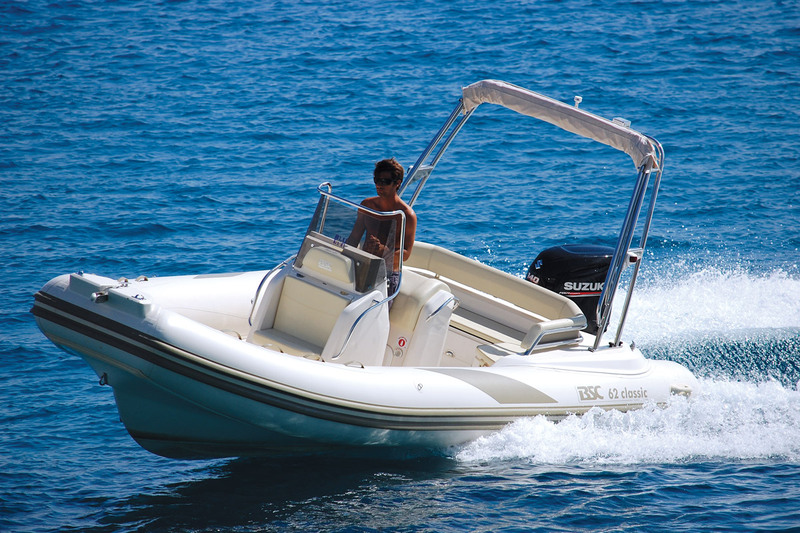 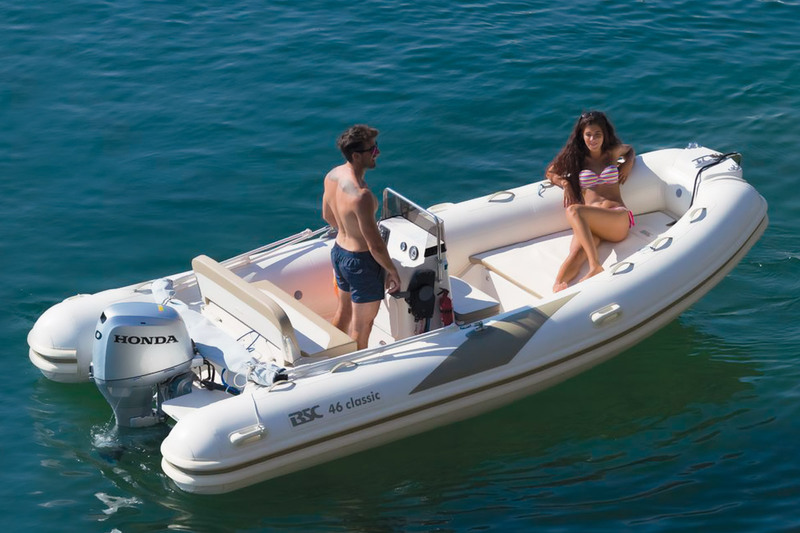 The BSC 46 offers three compartments in the bow, one under the console and another in the stern beneath the driver’s seat. 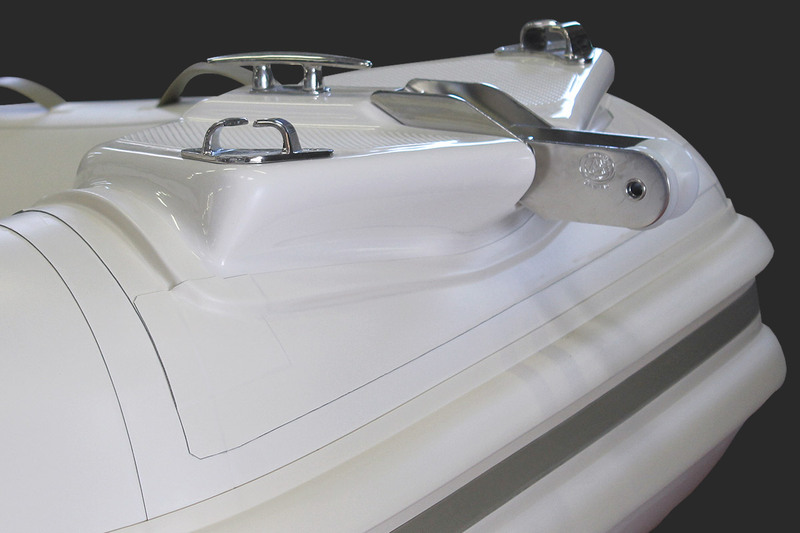 Available in CLASSIC and SPORT version.